Finally Google YouTube app was released to watch the online videos on the devices like Apple’s iPhone and Ipad Touch. 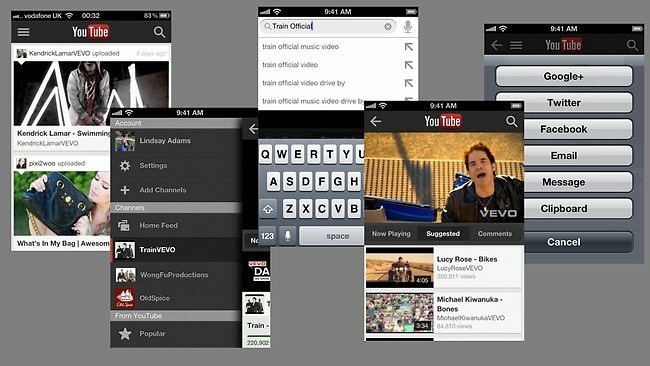 As apple has already droped the native YouTube capabilities from its upcoming new operating system, iOS 6. The new player or app was released on Sept 11th on the official Google YouTube blog and this version of YOUTUBE player for iPhone and Ipad Touch is being optimize and will be fully release in few months. Download the Official Google YouTube app for iPhone and Ipad Touch below. Enjoy the latest Google YouTube app for iPhone and iPod Touch. Also download the app to see it really working in your device. Share this article and comment us your reviews about the app.